The team of dedicated professionals Texas Premier Ranch Realty have a passion for removing confusion and bringing clarity to the process of buying, selling, and managing your Texas ranch. Starting your legacy? 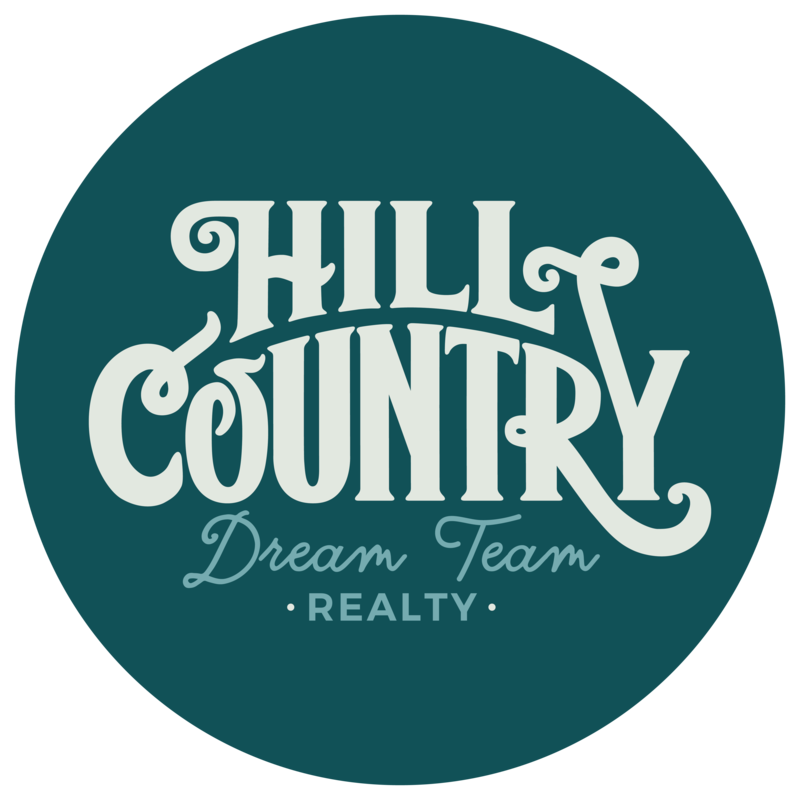 Our team will bring experience, perspective, and expertise to bear in equipping you to find the perfect Texas ranch property. Your legacy starts here. Visit the links in the sidebar to search for Texas ranch properties by county or by geographical region. The latest Texas ranch properties for sale appear below. Call us today to arrange for a showing of any of the Texas ranch properties you find on our site.